S/Sgt. Robert W. Starr, son of Mr. and Mrs. R. L. Starr, attended Mangum High School. 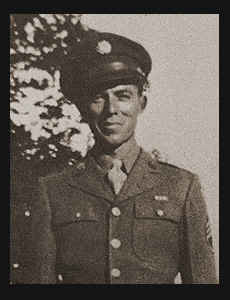 Entered Army in Jan., 1942, trained in Camp Callan, Cal. ; served in Australia, New Guinea; is now discharged.